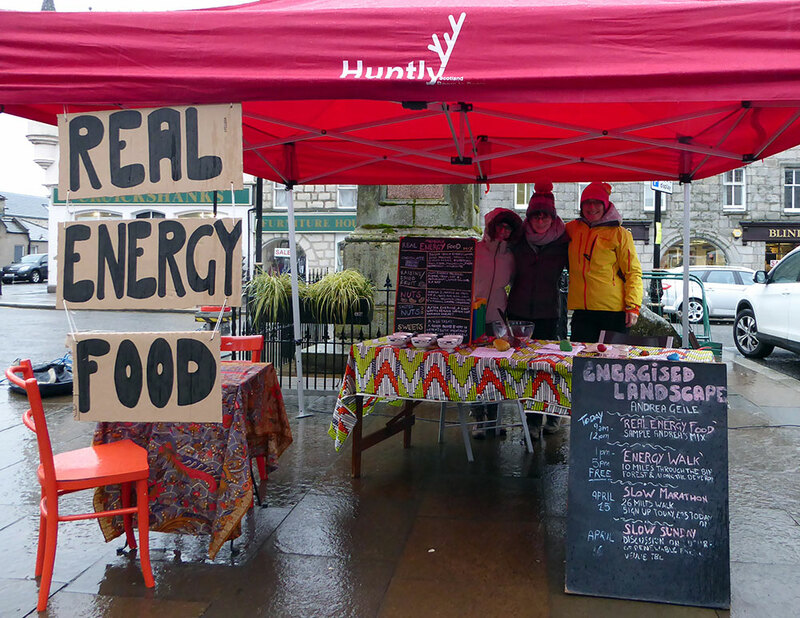 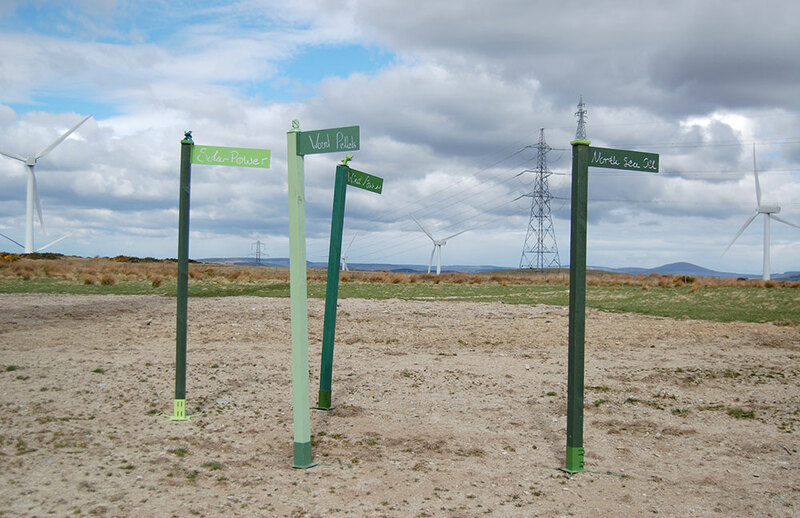 3 month artist residency with Deveron Projects in Huntly, Scotland. 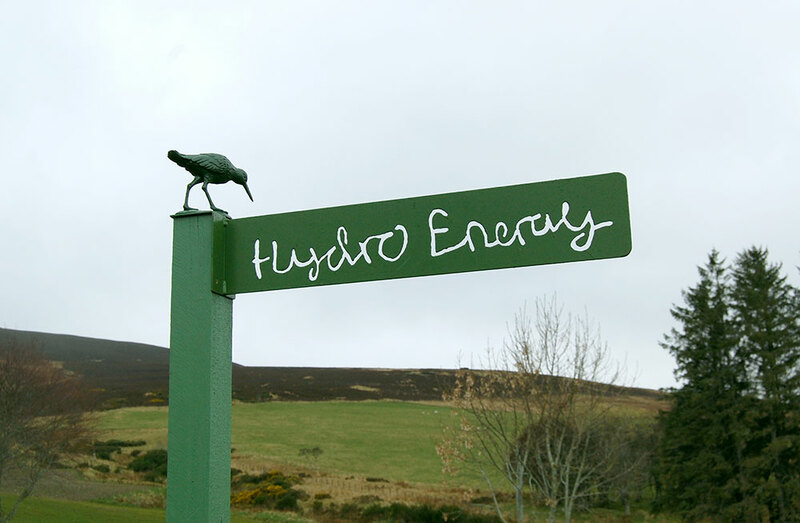 During her time with the arts organization, she realised Energised Landscape, a project which examined places of energy, innate or man-made, real or perceived, in the area southeast of Huntly. 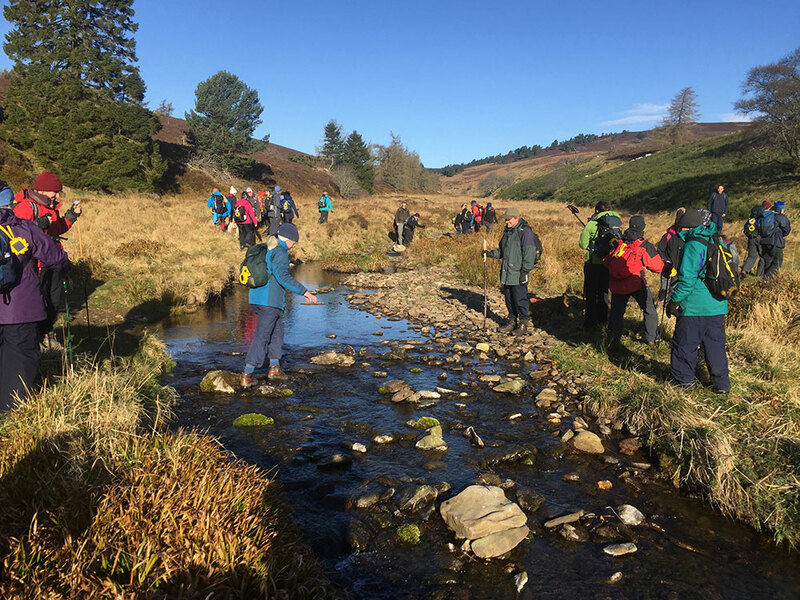 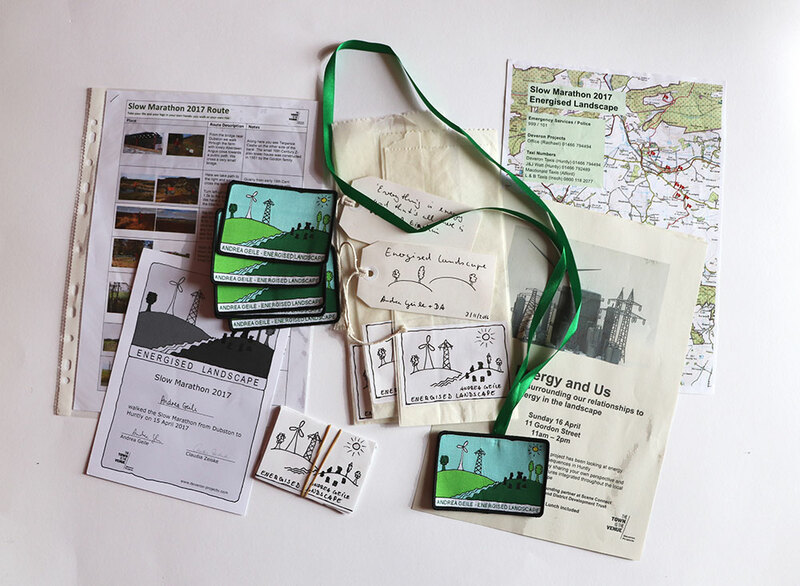 From Neolithic sites, to hill tops, to renewables and new pylon constructions, Andrea took inspiration from each to produce a series of walks, events and sculptures which culminated in the Slow Marathon.